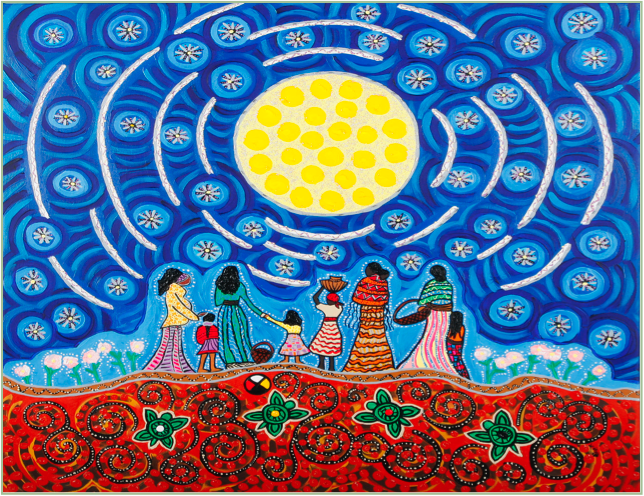 In these groups of men, women, and children, we share intimate conversations on native ways from North and South America, crafts, skills, respectful attitudes, and indigenous values. We discuss the reasons for Rites of Passage, their historical applications, and how they relate to the present. Classes often include small ceremonies. FWF also offers private gatherings for groups of family, friends and community organizations. Please visit our calendar to see upcoming events! Interested in joining us for a sweat? All ages are welcome. Check our calendar to find out about upcoming sweats. Contact Tom Mann at (503) 625-8048 to learn more about Portland area lodges. Please call the day before the ceremony because on the sweat lodge day we are outside. Sweat Lodges are a time for cleansing, purifying, and connecting to spirit and community. The ceremony takes place in a small, covered willow structure, where water is poured onto heated stones to create steam. Sweating in this way purifies our bodies, minds, and spirits. The pipe ceremony is a place for us to come together in community to pray. Whether it is 3 people or 30, there is an amplification and clarification of our prayers that spontaneously comes from the deepest part of us. Vision Quest is a time of personal reflection, devotion, and sacrifice. 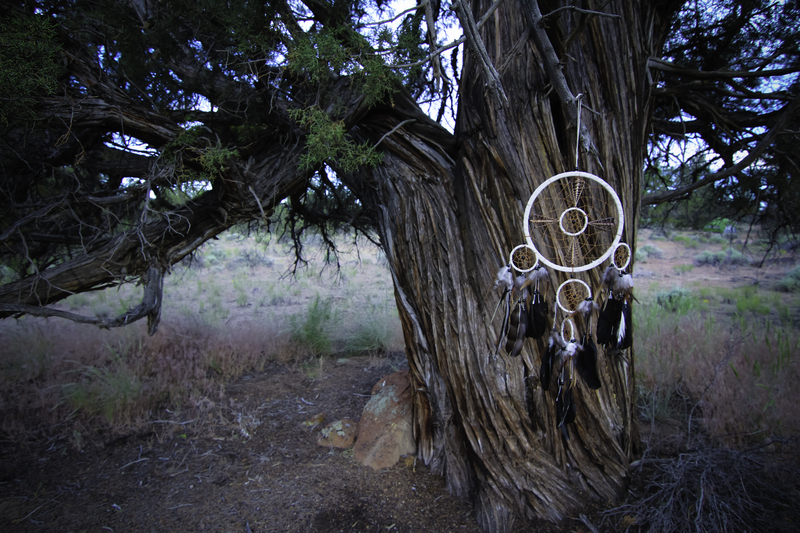 Vision Quest is a rite of passage in many Native American cultures. The ceremony of the Vision Quest is one of the most universal and ancient means to find spiritual guidance and purpose for one's life. A Vision Quest offers clarity into the next phase of life. 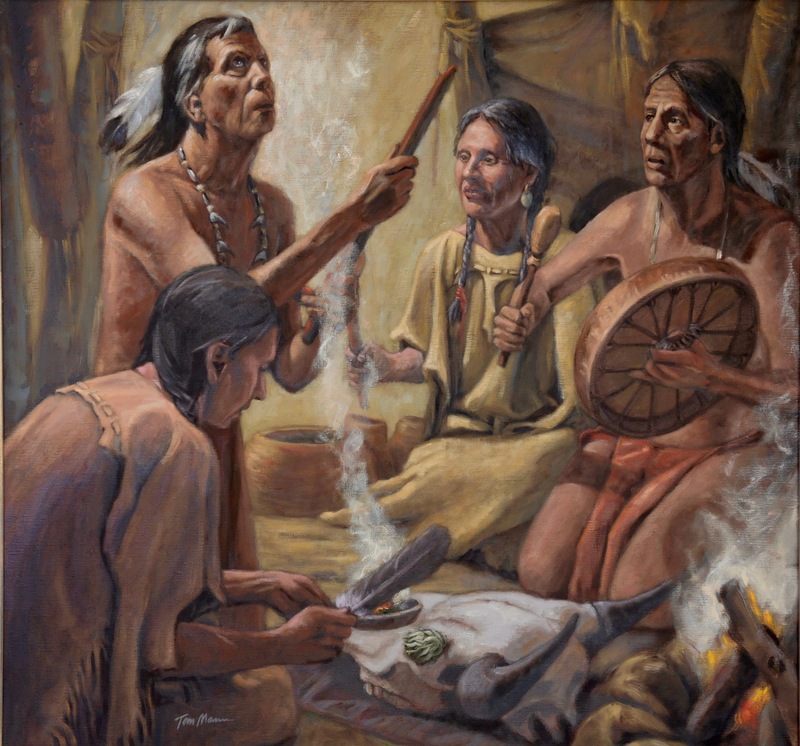 Vision Quest is usually four days and four nights of fasting in nature within a sacred altar. People who go on a Vision Quest are called Pledges. When someone is going on a Vision Quest, we call it “being planted on the hill” or “going on the mountain.” Pledges go through extensive preparations to be planted on the Hill. Each pledge is planted in their own sacred altar during which time they are crying for a vision. The call to go to the mountain is the first step. 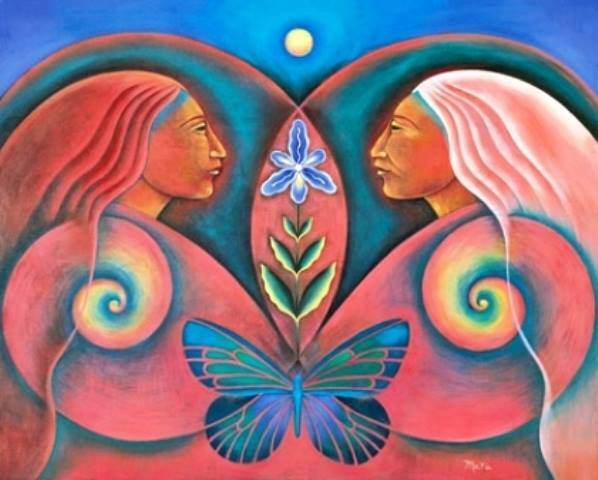 Every year Women come together for a Spirit Filled weekend with Sweet Medicine Nation. Treat yourself to an unforgettable time of sharing and depth. Open to revealing your inner beauty and allow the Divine Feminine to stir and flow through your mind, heart, and sacred womb. It is sure to be an intimate time. Weekends in the wilderness for men examine the issues of men. Experience healing through original myths, walking through and experiencing the rites of passages into manhood, and the creation of a men’s council of warriors. The result is the knowing one’s true first weapon and how to use it with clarity—the spoken word. Cross culturally for all adolescent girls marks a pivotal time of feminine development. It truly is an unfolding of trust, innocence, truth, self, and BEAUTY. On Sacred Ground we welcome our young men into manhood. 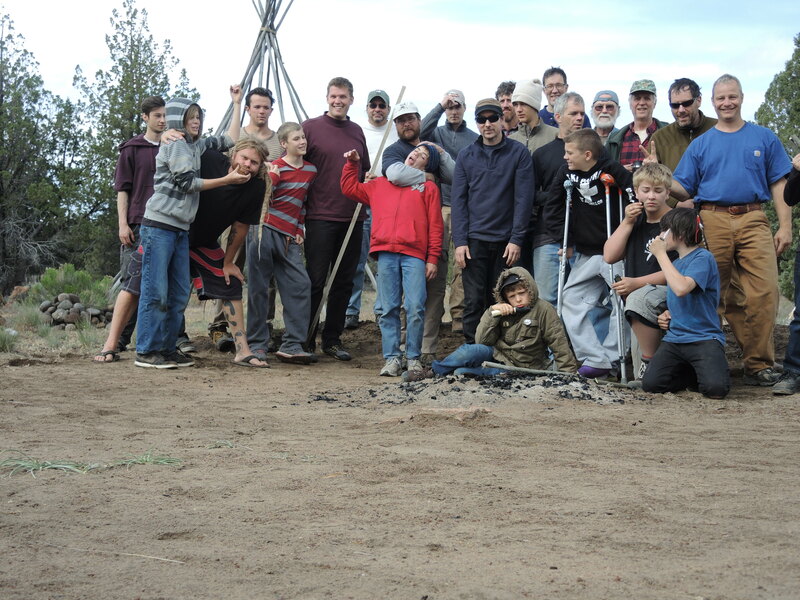 By rekindling the authentic warrior through ceremony, the confusion and pain of adolescence can become fuel in the fire of transformation to adulthood…not as combatants, these warriors learn awareness and self-mastery in preparation for living in a challenging world. 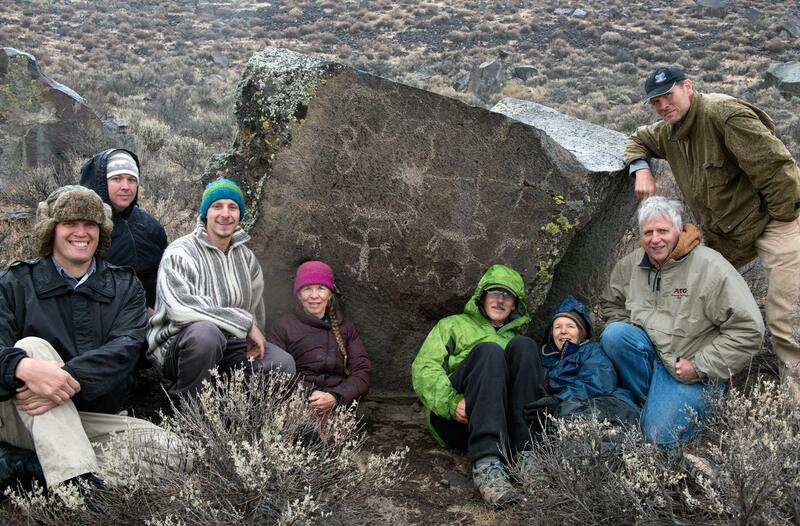 Participants rediscover their connection to nature, their community, and to learn to appreciate their unique life purpose.